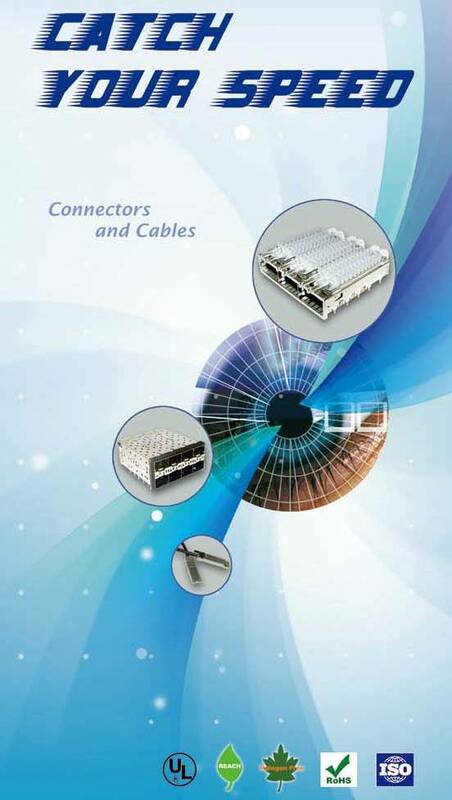 Since its beginning, All Best’s mission is to develop advanced connectors. All Best is known for its creativity and R&D. Its work is reflected in the many advanced products brought to market.In addition, All Best focuses continuously on improving technical performance.All Best also believes strongly in delivering superior customer service, increasing its capital and expanding its plant to meet its customers’ needs. All Best and its staff are committed to ensure superior product performance, enhance customer satisfaction and build on an already strong foundation of quality service.